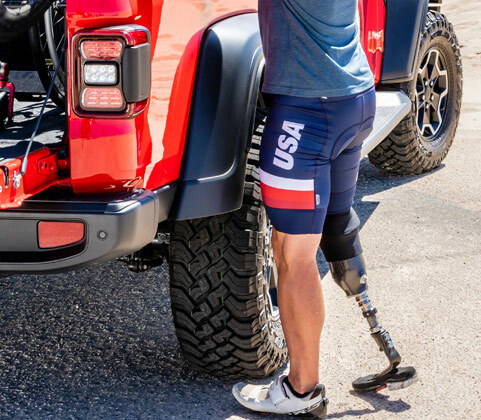 The first automaker to enter the mobility marketplace, FCA US created the Driveability Program to provide the customizable adaptive equipment to make your life easier. From getting in to getting going, we’re committed to making sure you have an amazing driving experience. 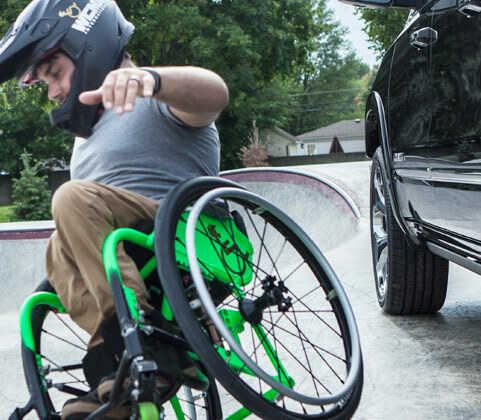 And now, get a reimbursement of up to $1,000 when you purchase adaptive equipment. We’re the partner driven to help you stay mobile. Looking for the car, truck, 4x4 or minivan that’s right for you? Look no further. Adaptive equipment for acceleration, braking, shifting and turning. Whatever you’re looking for to create a more enjoyable driving experience, you can find it below. We’ve asked some extraordinary people to share their unique stories and tell us exactly how equipping their vehicles has helped them in their day-to-day lives. 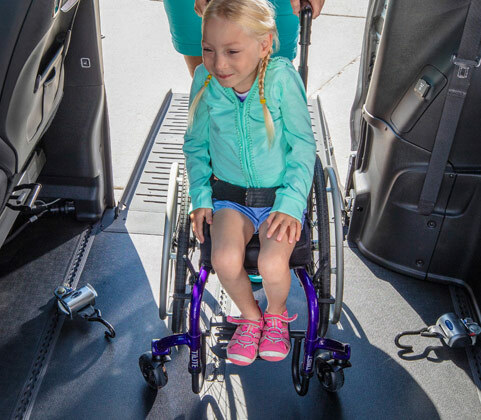 The Driveability Program is working with adaptive equipment manufacturers across the nation to develop the best services to keep you moving. Check out the vehicles that suit you best with this chart. Click below and get going! Ready to fill out the application for reimbursement? Click below to get started.